We have finished streaming Street Fighter Alpha 3 today. If you missed any of the action, inside you will find the full replay. 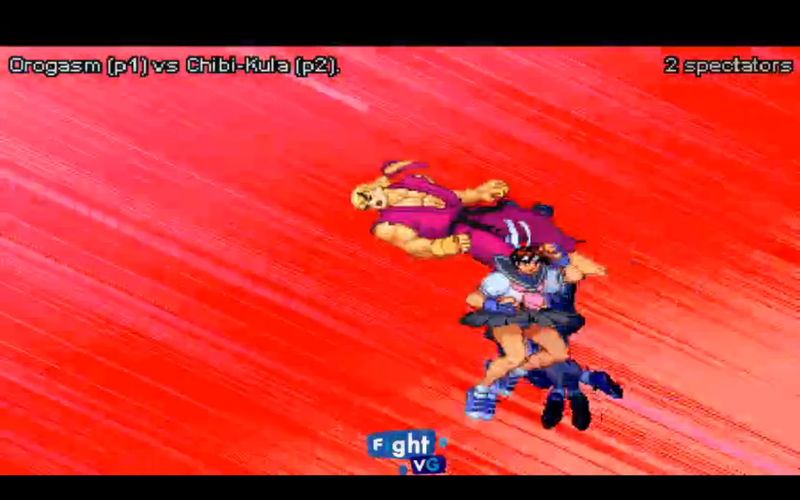 FightVG streamed two hours of Street Fighter Alpha 3 matches today (June 18). For those who couldn't see it live, we have added the full replay for you to enjoy.